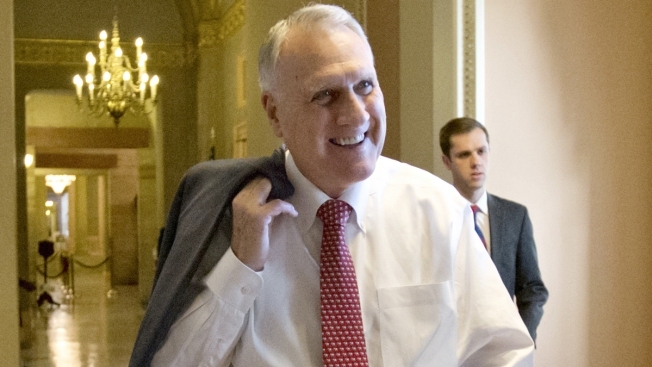 In this Dec. 30, 2012, file photo, then-Senate Minority Whip Jon Kyl, R-Ariz., walks in the Senate in Washington. 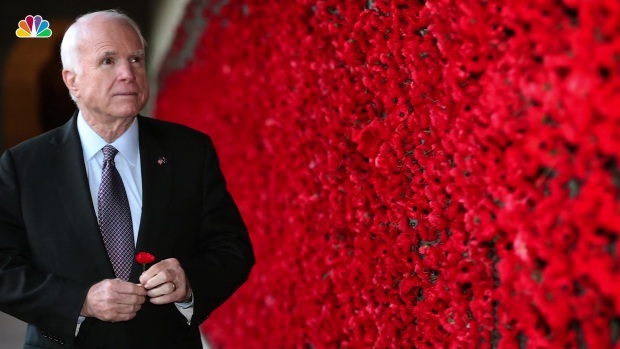 Kyl is set to be named as the replacement for the late Sen. John McCain after McCain died of brain cancer. 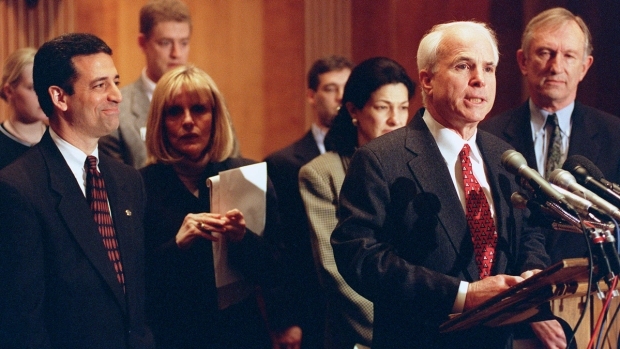 A former U.S. senator from Arizona who is now a lobbyist helping guide the confirmation of U.S. Supreme Court nominee Brett Kavanaugh was named Tuesday to temporarily fill the Senate seat left open by the death of John McCain.